Anne Manson is recognized throughout the world for her conducting achievements. She was the first woman to conduct at the Salzburg Festival, where she led the Vienna Philharmonic and a cast that included Samuel Ramey and Philip Langridge in a production of Boris Godunov which met with great critical acclaim. 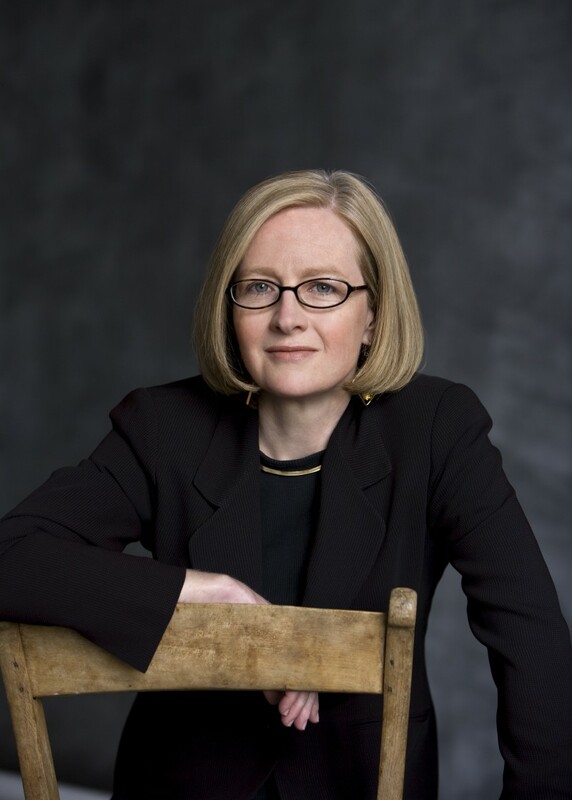 Ms. Manson is one of only three women to have been appointed Music Director of a leading American symphony orchestra, having served as Music Director of the Kansas City Symphony from 1999 to 2003. She launched her career in 1988 as Music Director of the London-based Mecklenburgh Opera, where over a span of eight years she programmed operas ranging from Mozart to 20th-century rarities, while commissioning world premieres from a host of contemporary composers. Anne Manson is distinguished by her dynamic podium presence, stylistic versatility, and ability to draw audiences into the inner world of the composer. A reputation for excellence in the central German repertory, combined with a passionate advocacy of music of the present, has led to invitations leading orchestras worldwide. Ms. Manson's opera repertoire ranges from the 17th to the 21st century.